One of the Largest, Heaviest Parts ACE Has Ever Formed & Assembled. Aircraft engines must be continually tested during development to determine balance, thrust, vibration and durability of the designs. Testing facilities rely on huge structures, or armatures, which hold these massive engines in place at full throttle. 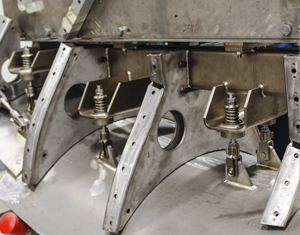 Other special equipment, such as nacelles, are installed on an engine in its test cell, which directs the air stream and reproduces conditions close to those of an engine in flight. 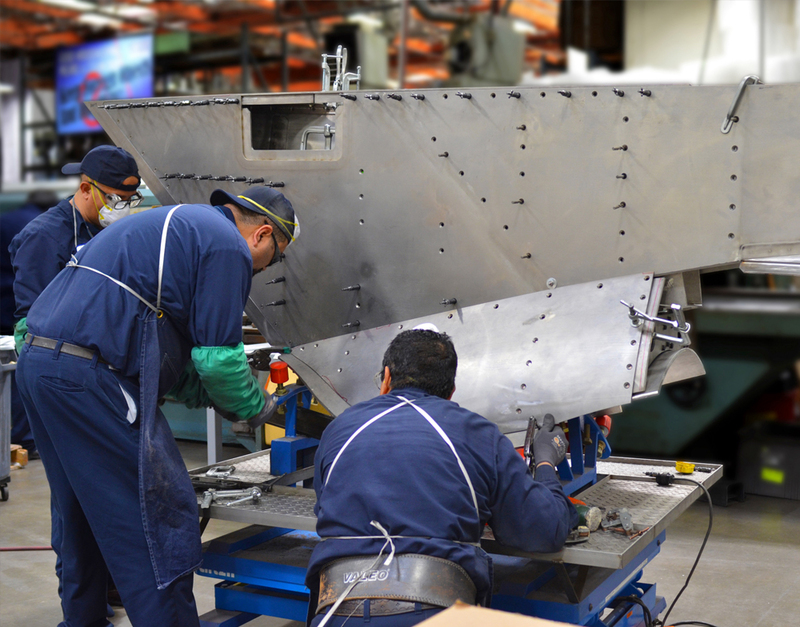 ACE was called upon to construct the Snecma Cenco Boattail, a crucial part of the equipment added to the GE LEAP-x engine, working in tandem with the armature from which they are tested. 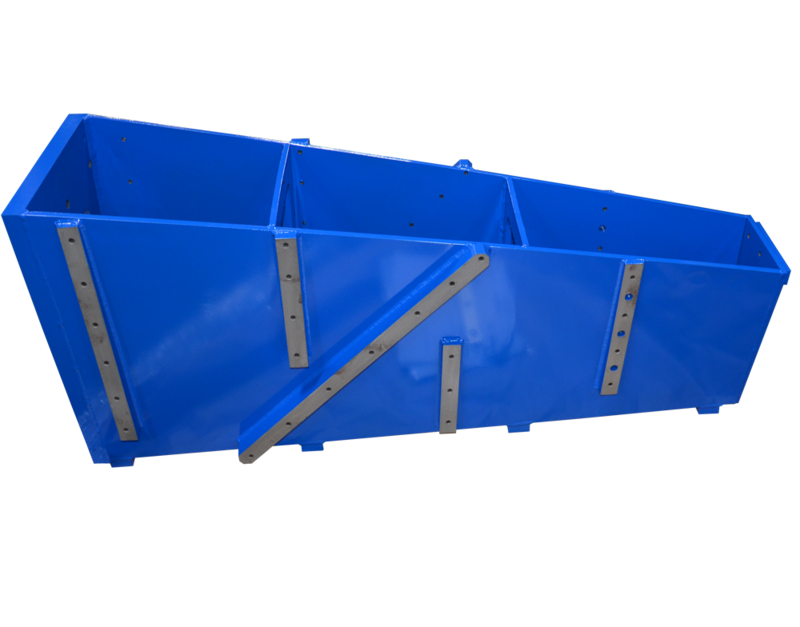 The boattail pylon is an extremely durable shield from the thrust of the powerful gas turbine engine. Not only must it withstand tens of thousands of pounds of sustained thrust, but also the extreme temperatures which are also produced and the rigorous tests the engines are put through. The ½” steel plate construction guides the thrust, enables an appropriate amount of buffering, while protecting the rig, and all the complex measurement and data collecting equipment in the structure holding the engine. 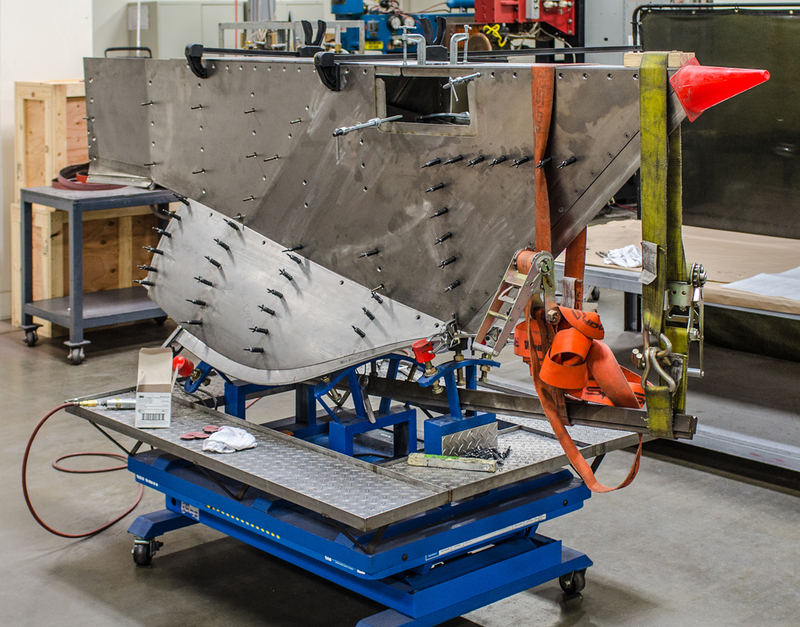 Skins made of 1/2" thick panels formed on our drop hammers are readied for installation. Top panels go on first, and are aligned with the inner stabilizing box. 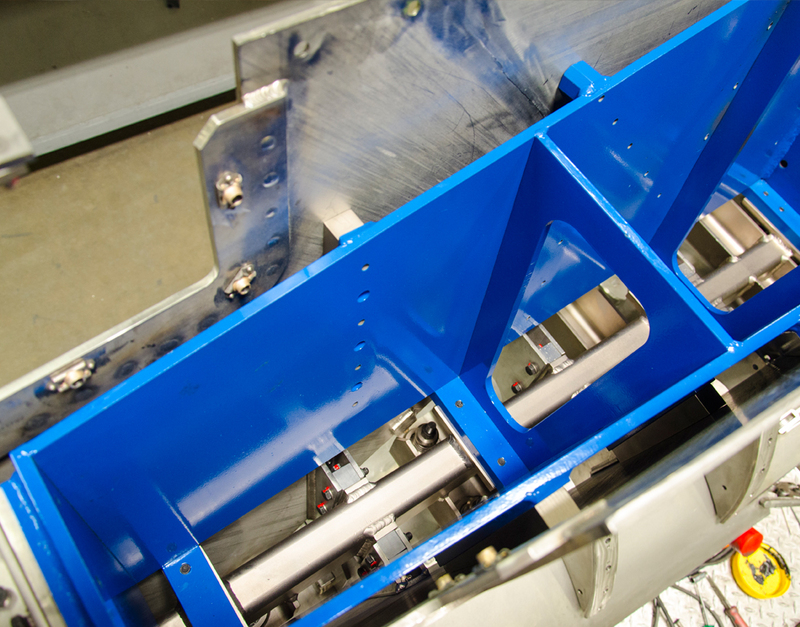 Back from the paint shop, the heavy-duty stabilizer boxes are the bright blue specified by Cenco. Bolded to the base, these stabilizers add significant strength to the pylons. 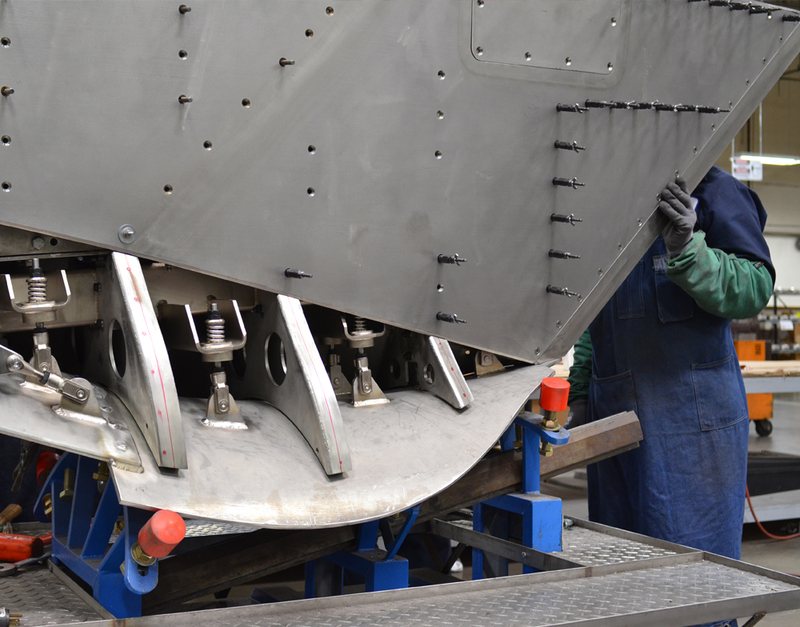 The jet exhaust deflector panels are then set into position on the inner structure and aligned. Once all measurements are within specifications, the set-pins are replaced with certified bolts. 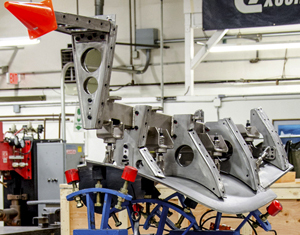 It takes a team of incredible talent to build these custom "Boattails." This ACE team are truly some of the best in the business. to multiple bird-strike simulations – all to determine how the engines will react in real-life situations. The Peebles Test Operation, which is one of the most unique facilities in the world, began as a rocket engine test facility in 1954. After a year of operation, the site was closed until 1965 when it was used to complete certification testing of the TF39 engine for the Lockheed C-5 Galaxy military transport aircraft. 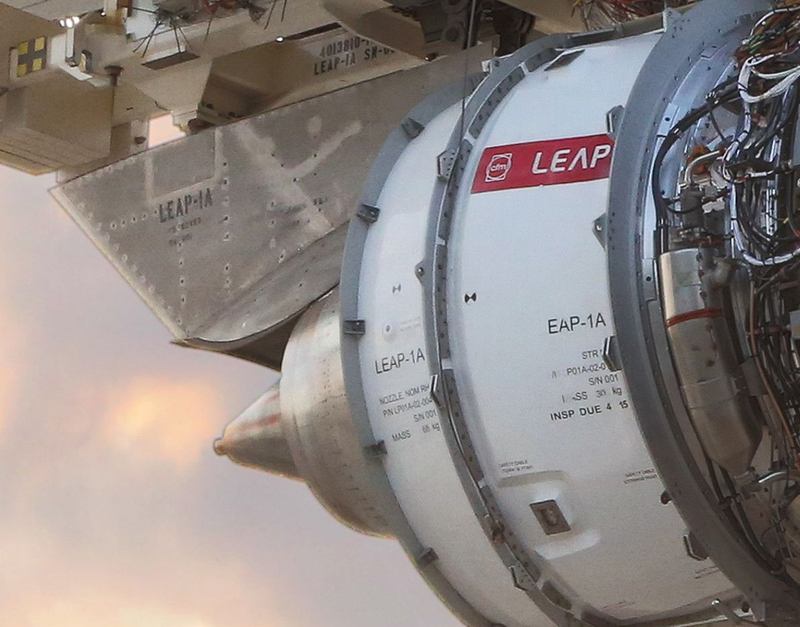 Today, the mission of the 7,000-acre site is to test both production engines, which are delivered to aircraft manufacturers like Airbus and Boeing to power commercial aircraft, as well as development engines like CFM’s advanced LEAP family. 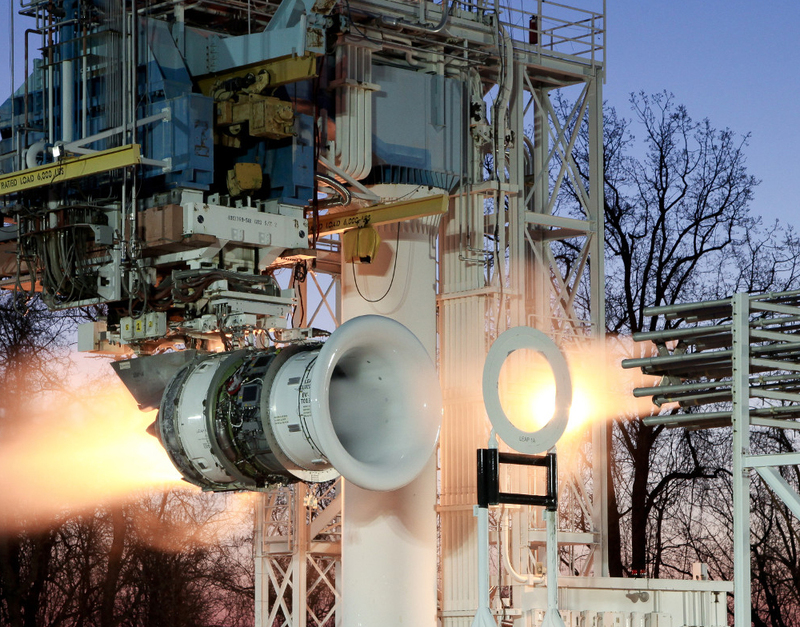 In 2015, the site processed more than 1,600 production engines, including 750 CFM56-7Bs, as well as more than 100 development test engines on its 11 indoor and outdoor test stands. Peebles has played a critical role in the LEAP development program. The first full LEAP engine began testing here in September 2013. Many of the major certification ingestion tests, including bird, ice, and hail were completed at Peebles. 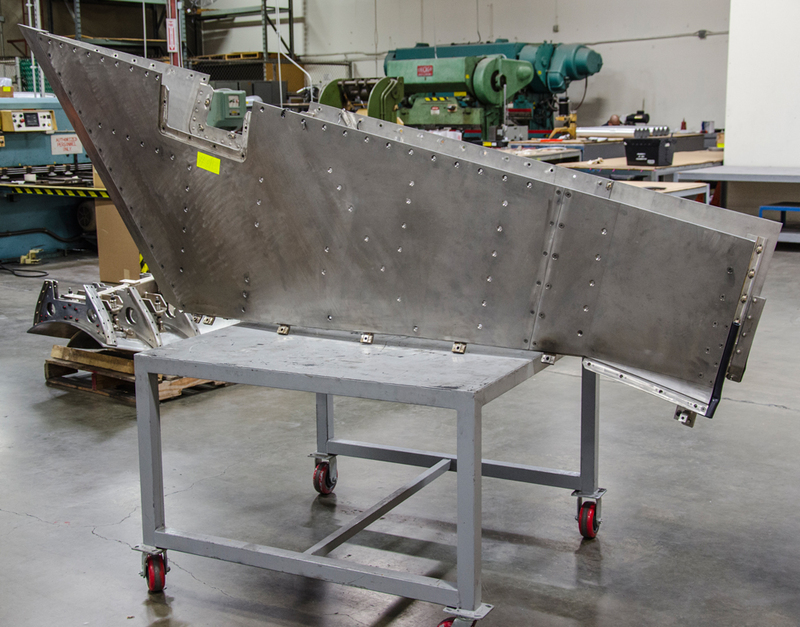 The site has also completed performance and thrust reverser testing. In late 2014, the facility completed 3,500 test cycles on a CFM56 engine using a unique dust ingestion rig that sprayed sand and corrosive elements to simulate seven years of operation in some of the world’s most challenging environments. The special test equipment, including the Boattail, have to bear the brunt of this harsh testing repeatedly. The site also has the capability to perform high-speed x-rays of engines as they are operating, providing real-time data about engine clearances and other operational parameters. The Cenco Testing Pylon starts with an interior skeleton that holds the incredible weight of the finished structure and bears the force of the jet engines, at full throttle, during tests. 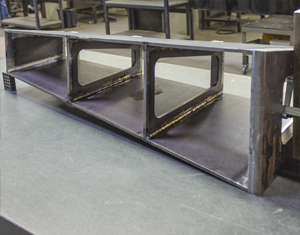 Thick steel components require extra weld strength. Support shock absorbers help hold the vibrating LEAP engines in place. Thick sheet steel stabilizer boxes are constructed for inside. Holding $13 million engines running at 35,000 pounds of thrust. Venting exhaust and test materials away from instrumentation and the test rig. Heavy welds, thick steel, certified bolts and springs came together to stay together.